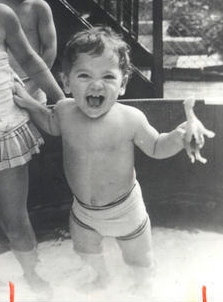 Jan - 27 | Posted by: KHL Staff | no comments. Dancing with the Stars sweetheart Cheryl Burke visited the Votre Vu lounge during Sundance. The hardworking dancer took a much deserved break after her studio partnered with UNICEF and raised $4,200 for relief efforts in Haiti after the devastating earthquake. Votre Vu is a French developed line of skin care brought to America by two entrepreneurs looking to bring back the best skin products available (www.votrevu.com). Jan - 26 | Posted by: KHL Staff | no comments. Ryan Seacrest gives Ellen his personal, special birthday wishes as she celebrates her 51st birthday today in California. 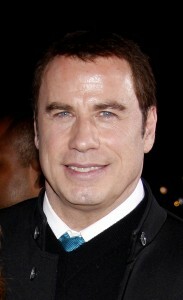 On Monday John Travolta fueled up his jet, filled it with supplies heading for Haiti to help the earthquake victims. John’s plane was carrying relief aid- supplies, MRE’s, volunteers and his wife Kelly Preston. It’s not too late to donate please visit www.hopeforhaiti.org to make your donation. Jan - 19 | Posted by: KHL Staff | no comments. 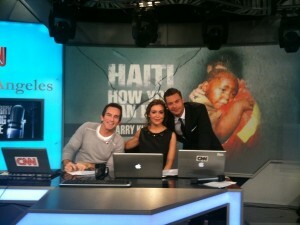 Celebrities joined together to help raise money for the people of Haiti tonight on CNN with Larry King. Alyssa Milano, Ryan Seacrest, Jennifer Lopez, Nicole Richie, Joel Madden were on the show while other celebs including Paula Abdul were behind the scenes taking calls in the phone bank and others were twittering, Janet Jackson, Ashton Kutcher and Christina Applegate. We all need to help the people of Haiti recover. Jan - 10 | Posted by: KHL Staff | no comments.